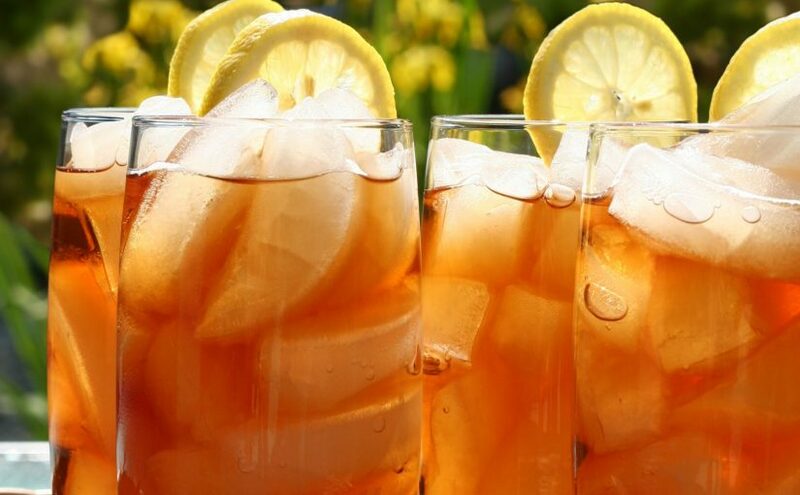 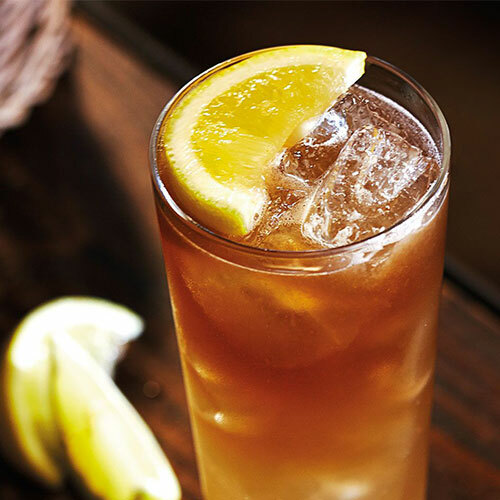 MarketResearch.biz has finished the detailed study on the Global Iced Tea Market industry and the extensive? 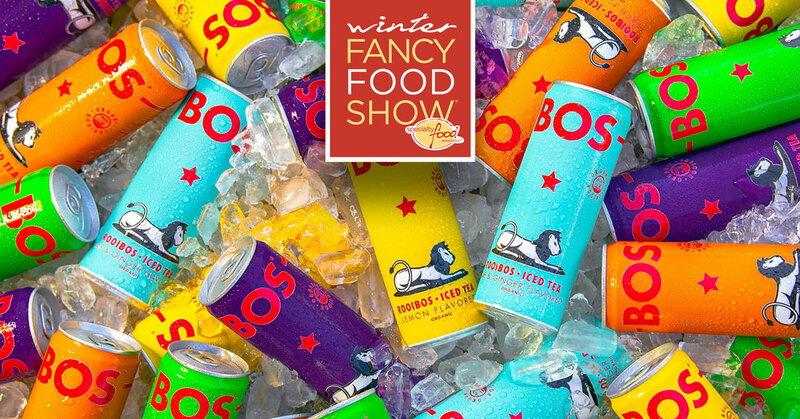 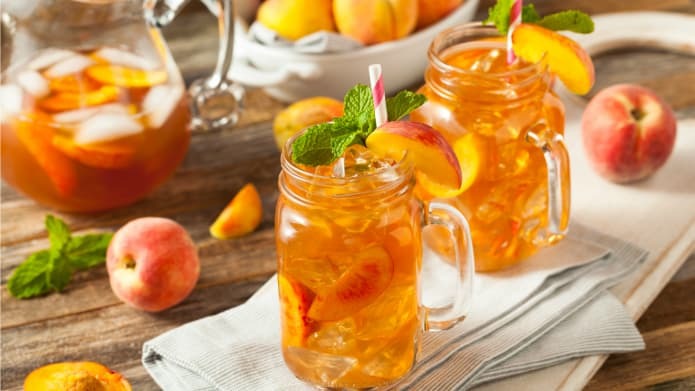 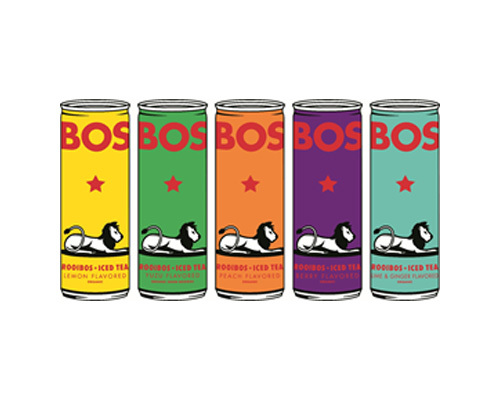 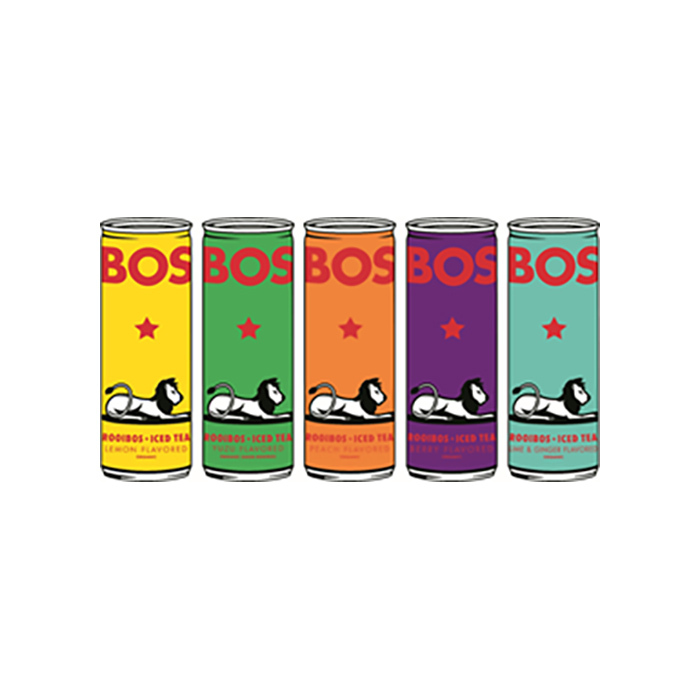 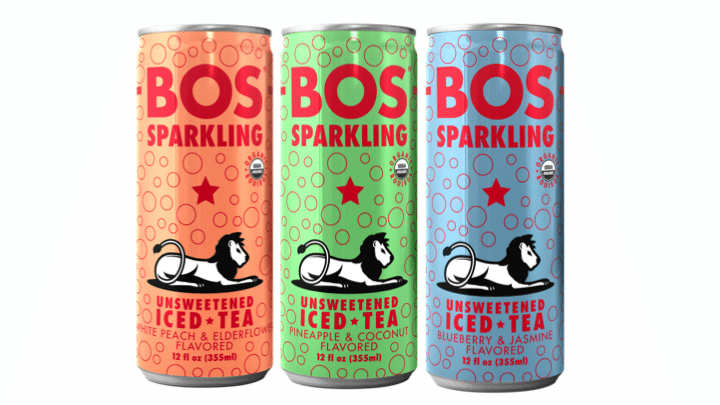 Bos Brands will launch a new line of unsweetened sparkling iced teas, in a move to capitalise on heightened demand for unsweetened fizzy beverages. 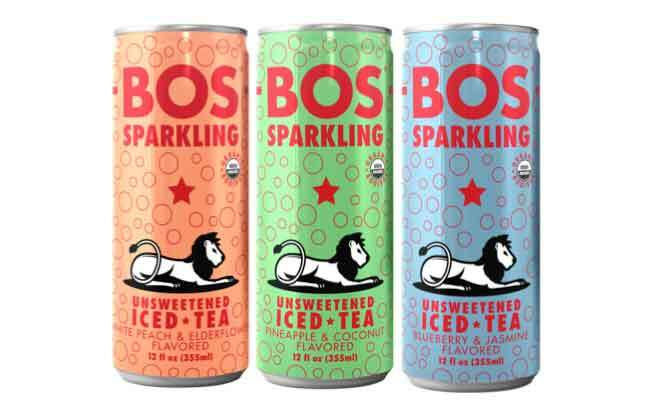 The South African iced tea line aims to prove being healthy can be fun.